Princess Juliana International Airport (SXM) on the Caribbean island of Saint Maarten is preparing to upgrade its FBO amenities with a terminal remodel. The remodeling of the existing FBO will allow travelers to move through the process more efficiently and will offer a more spacious area with passport control, customs and a security point. Modifications will also be made to the lounge. The new design now calls for a two-story building, as the administrative offices of the FBO operators will remain in the compound but relocate to the second story of the building. 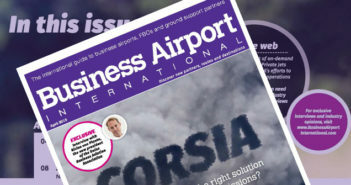 The FBO operators include ExecuJet and Arrindell Aviation by Signature. Matumi Shigemoto, general manager for Arrindell Aviation by Signature Flight Support at SXM Airport, said, “This new development of our current facilities of the FBO building is extremely welcome. 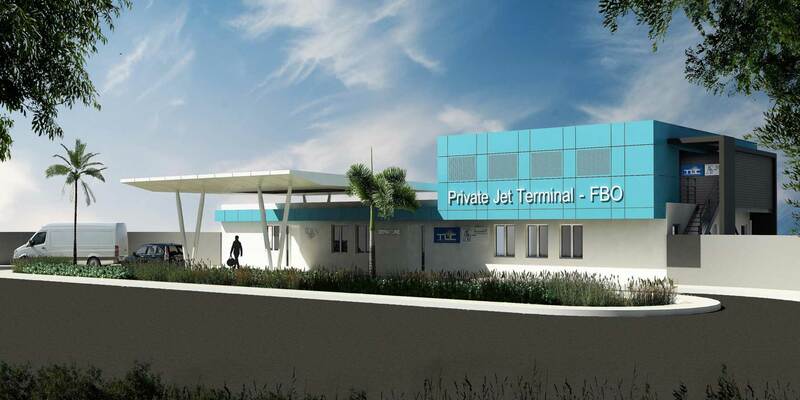 It will give us [Princess Juliana International Airport and St Maarten] a positive and much needed outlook on our seriousness of regaining our market share in the general aviation business. The existing facility is located to the West of the terminal building and was used temporarily for arriving passengers after hurricane Irma in 2017.